You don’t have to go to a campsite to go camping. 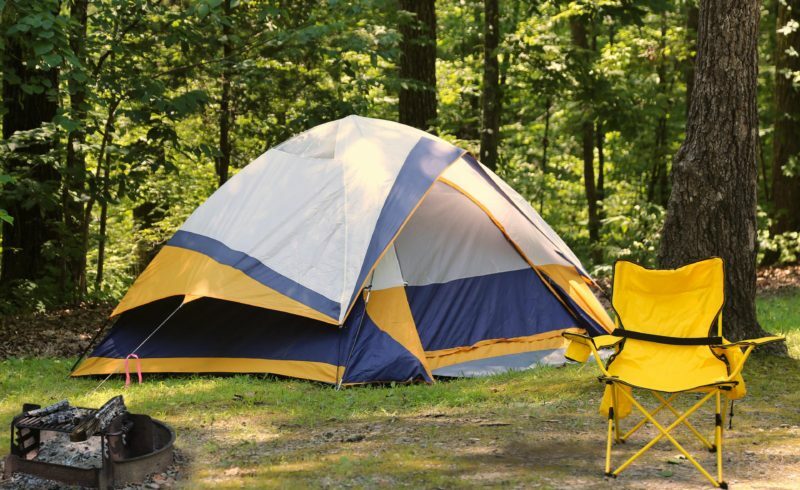 This weekend, set up a tent in your own backyard. Putting up a tent together helps encourage listening skills, cooperation, and teamwork. Your kids will enjoy hanging out in the tent during the day and the adventure of sleeping in the tent at night.